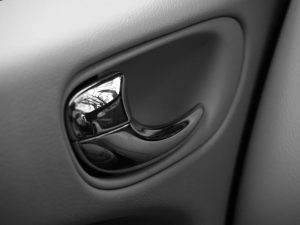 A dooring accident (not really an accident in the legal sense) occurs when a person inside a vehicle opens his or her door into the path of oncoming traffic. 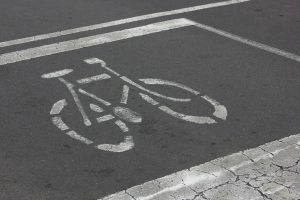 This can include oncoming motorists, bicycle riders and even pedestrians, though pedestrians are not usually traveling fast enough on foot to suffer significant personal injury. Dooring is a very common way in which bicycle riders are injured in the Greater Boston area. The really sad thing is every dooring accident is entirely preventable. Even the slightest amount of thought and awareness from motorists would prevent the majority of dooring accidents in our area. Imagine you are biking home from work, and you live in Brighton. You are riding down a small street lined with cars on both sides. There is barely enough room for a car to squeeze through. As you are riding home, you suddenly see that one of the parked cars is occupied, and a door swings open right in your path of travel. As this point, you have basically two choices. 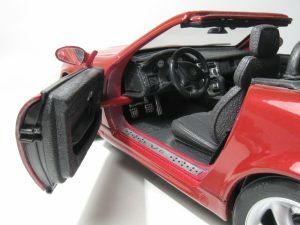 The first choice is that you can swerve to avoid the door and possibly crash into another car and be seriously injured, or you can try to stop in time, but will likely end up crashing into the open door. None of these choices is a good option. But the occupant of the car didn’t give you any choice.